Jiashan Superpower Tools Co., Ltd specializes in manufacturing various kinds of Lawn & Garden products and log splitters. Our main items are bg splitter, dump carts, spreaders, lawn sweepers, lawn aerators, etc. 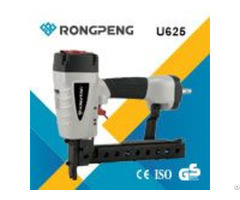 Over ten years of manufacturing experience in log splitter industry, we developed more and more innovative log splitter, which are energy-saving and environmentally friendly. We have got a few patents on some of our log splitter.Su-perpower has become a leading manufacturer in log splitters in China. The factory is located in Huimin Economic Development Zone of jiashan County, Zhejiang Province. It’s a coastal city between Shanghai and Hangzhou with a very convenient transportation, 80KM to Shanghai and 100KM to Hangzhou. 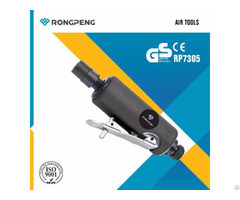 Our quality system has passed the quality approval of ISO9001:2000 and some of our items are CE certificated.Products are sold in many countries: U.S.A., U.K., Canada, Australia, France, Germany, etc’s with high reputation for the good quality and competitive prices. We warmly welcome friends and customers from all over the world, in the principle of equality and mutual benefit, to build up business relations with us, cooperate sincerely and develop together. 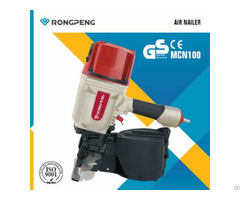 Business Description: Specializing in manufacturing various kinds of Lawn & Garden products, Superpower Tools supply all kinds of electric and hydraulic cutting tools, including Log Splitter, Wood Splitter, Lawn Sweeper, Spreader, Dump Cart.